Derek teaches on the importance of loving our enemy. Jesus commands us to love our enemy and sets the example on how to do this. 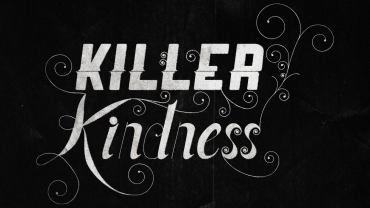 In this sermon, Derek discusses how to develop kindness toward our enemies, the freeing forgiveness of the cross and the effect unforgiveness can have on our ability to be kind. 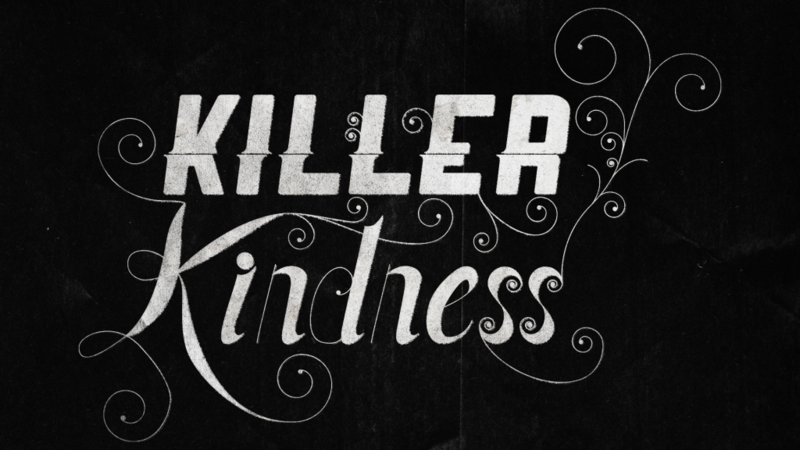 Has Kindness Been Killed in You?